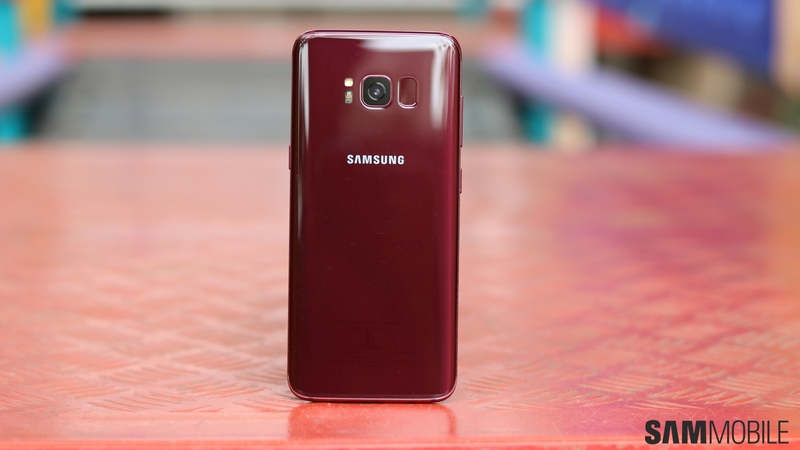 Can we all just agree on the fact that the Burgundy Red variant of the Galaxy S8 and Galaxy S9 should have been there from day one? I know some of you are heading down to the comments section right now to tell me how marketing dictates that Samsung bring out these new colors at a later time to renew consumer interest in the device. But is it that hard to just make Burgundy Red a launch option and, um, bring out the gold and purple versions at a later time? I was never a fan of phones that weren’t black. But Samsung’s Infinity display dictates that the front of the device always be all black, so I was suddenly free to choose from any of the other colors available with a new Samsung flagship. Of course, it helps that the company is using some tasteful and sober shades these days. 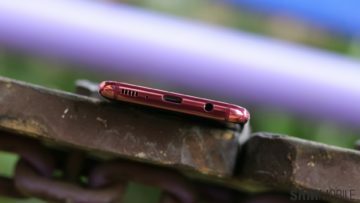 And if you have seen a Burgundy Red Galaxy S8 or S9 in person, you probably came away impressed with its beauty. But it wasn’t available at launch, and if Samsung hadn’t sent me a Burgundy Red Galaxy S8, I probably wouldn’t be craving for it to become a standard color option. Samsung did send me one, though, so it is disappointing that Burgundy Red isn’t going to be available for the Galaxy Note 9. And I don’t think Samsung will bring it to the Note 9 even a few months later. Galaxy Note flagships aren’t supposed to be mainstream offerings in the same vein as the Galaxy S line. That means the company is far less likely to spend extra resources on bringing out new color options later on. 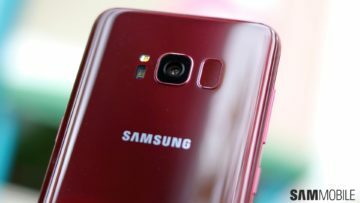 And with the tenth-anniversary Galaxy S flagship due to arrive next year, there are even fewer chances of Samsung making an exception by releasing new colors for the Galaxy Note 9. But one can hope, right? I already have one solid reason to get the upcoming Note on day one, and a Burgundy Red version would have made it a no-brainer. I’ve been calling for this red colour since the S6s were announced. still not come about; they are very stupid seeing how well Red phones sell just for being Red. it makes no sense that they not release a Red version internationally. Will samsung release another white color on the S and Note series? White is my most favourite color but sadly the S6 and Note 5 are the last phones with white color. I guess white would stand out a bit too oddly with a phone that’s all black at the front. Not that Samsung can’t get around that by making it looks more creamish than actual white. Agree. Samsung should bring back the “Snow” white colour for its smartphones. It’s a very attractive colour. Yeah, although Samsung seems less keen on bright colors these days, the gold S9 notwithstanding.